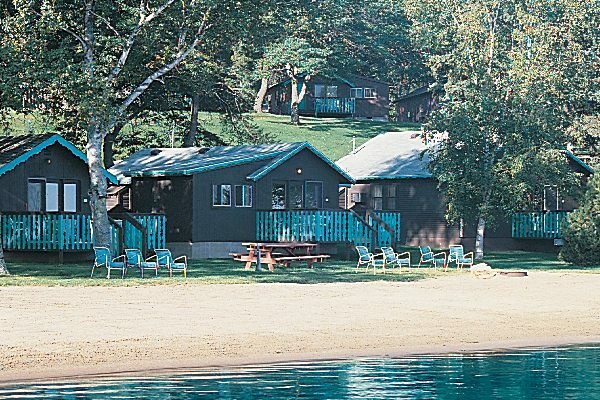 One, two and three bedroom beach cabin rentals, each with a deck and located right on the south beach of Gull Lake. 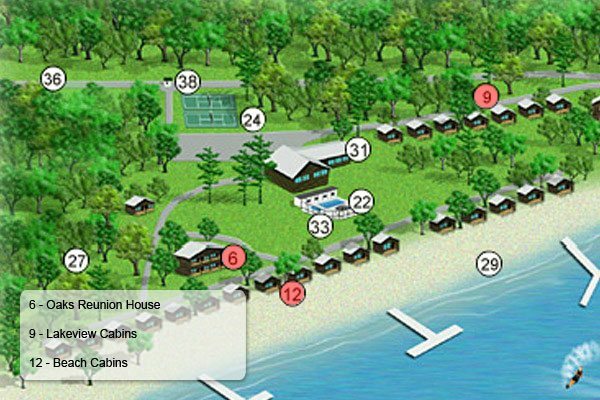 They feature beach fire ring stocked with firewood, living room, full kitchen and dining area, one or two tub/shower baths. Unit 650 · 2 Bdrm · 1 Bath · 6 Max. Occ. Unit 651 · 1 Bdrm · 1 Bath · 4 Max. Occ. Unit 652 · 1 Bdrm · 1 Bath · 4 Max. Occ. 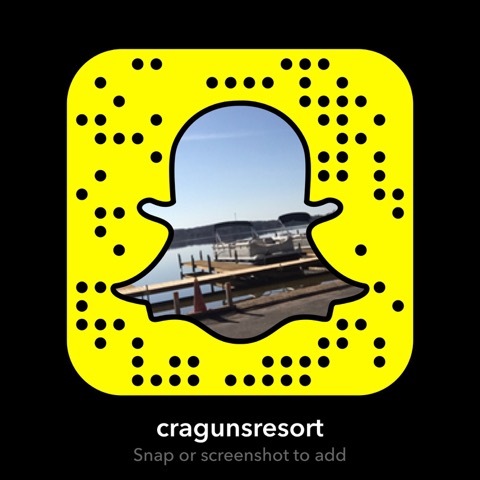 Unit 653 · 3 Bdrm · 2 Bath · 8 Max. Occ. 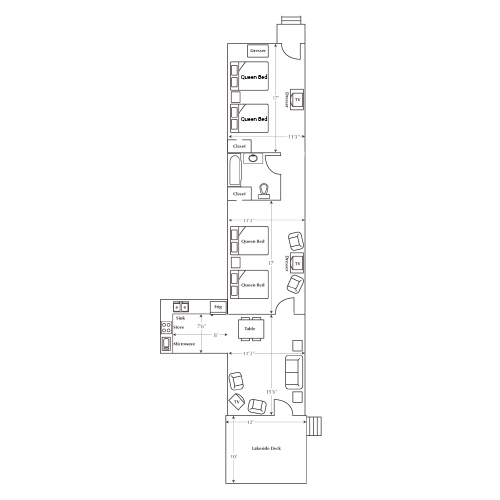 Unit 654 · 3 Bdrm · 2 Bath · 9 Max. Occ. Unit 656 · 2 Bdrm · 1 Bath · 8 Max. Occ. Unit 657 · 2 Bdrm · 2 Bath · 6 Max. Occ. Unit 658 · 2 Bdrm · 2 Bath · 6 Max. Occ. Unit 659 · 2 Bdrm · 1 Bath · 8 Max. Occ. Unit 660 · 2 Bdrm · 1 Bath · 8 Max. Occ. 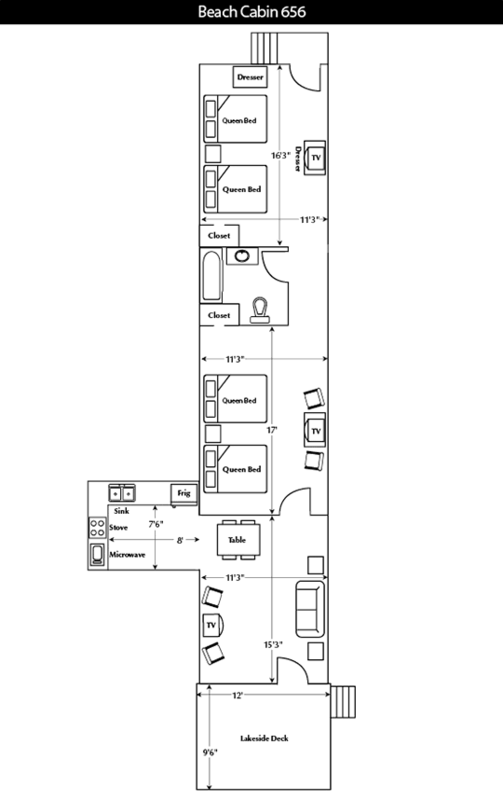 Unit 661 · 2 Bdrm · 2 Bath · 6 Max. Occ. Unit 662 · 2 Bdrm · 2 Bath · 6 Max. Occ. Unit 663 · 2 Bdrm · 2 Bath · 6 Max. Occ. 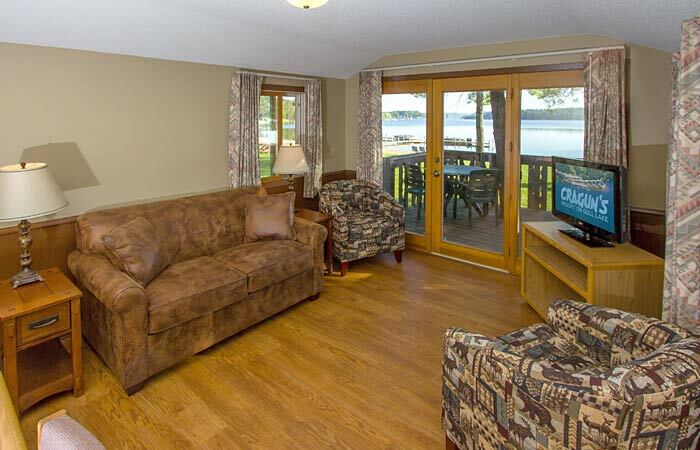 Unit 664 · 2 Bdrm · 1 Bath · 8 Max. Occ. Unit 665 · 2 Bdrm · 2 Bath · 6 Max. Occ. 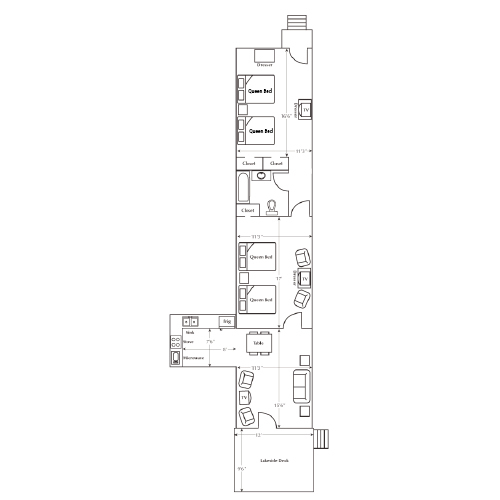 Unit 667 · 3 Bdrm · 2 Bath · 12 Max. Occ. Unit 668 · 1 Bdrm · 1 Bath · 4 Max. Occ.